Congratulations to our Ukranian Client who recently received an approval of his EB1C Application for Foreign Executives or Managers. 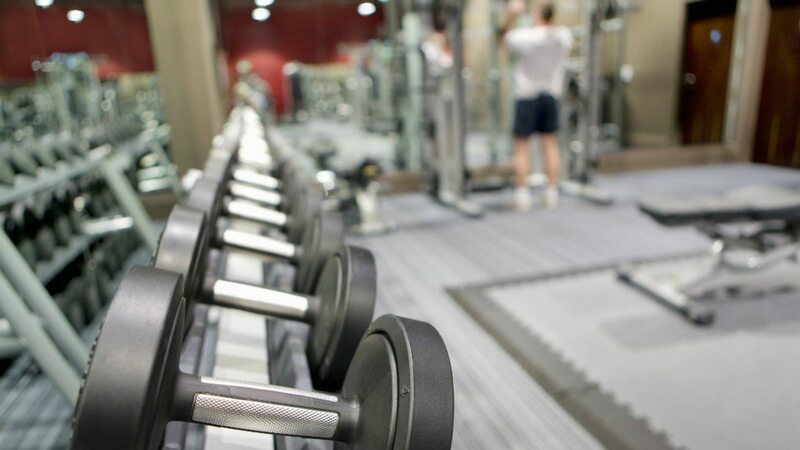 Our client manages a very successful gym and fitness center located in Orlando, Florida. 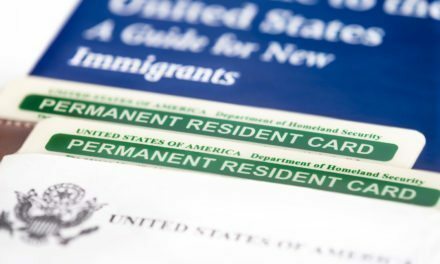 His successful management of the domestic business coupled with prior successful management of the parent company abroad led to an affirmative determination from the US Citizenship and Immigration Services. Our client has indicated that he will continue to manage and operate the existing fitness center (which employs a number of US citizens) and may well expand its operations in the future. 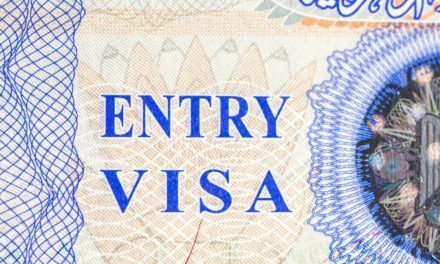 Should you have any questions about your eligibility for an EB1C visa in light of your management or executive role in a US business that is either a a parent company, affiliate, branch or subsidiary of a foreign company please contact our experienced immigration attorneys to determine whether a successful application may be filed on your behalf.